Why are there Flavanols in Camellia sinensis and not in Aspalathus Linearis? Does Tea Reduce the Risk of PD? 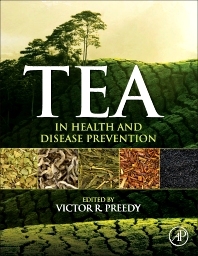 How Do Green Tea Catechins Protect People from PD?